John Filion, who represents the north-end region of Willowdale, says someone tried to enter his home with a weapon on March 13. Someone also shot at his vehicle and home three weeks later. 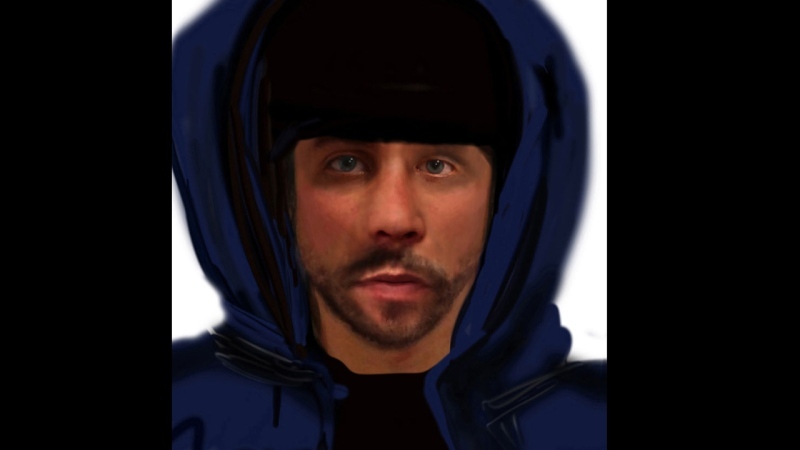 On Wednesday, Toronto police released a sketch and two surveillance videos of the suspect. Both clips are taken from a nearby driveway security camera and show the suspect running down the street. Filion, who has been a member of Toronto city council since 1997, has previously said he believes the incidents are in retaliation to his work in municipal politics. “I am grateful to the police for conducting a thorough investigation, which I am confident will continue to yield results,” Filion wrote in a statement. Officers are urging the public to avoid approaching the suspect as he is considered armed, violent and dangerous. Anyone with information is asked to call Toronto police at 416-808-3200 or to call Crime Stoppers at 416-222-8477.